Personal portfolio of Marco Barbosa. 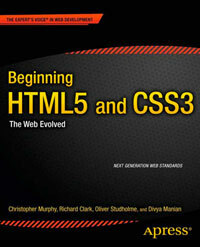 This single page site features HTML5 with the Less Framework. There is no need for the first section around the nav as they both serve the same purpose for the document outline. There is also no need for the about section element as there is an article element inside it. It’s interesting to note that Marco has use the pattern attribute to perform a check on the email address field of the contact form.